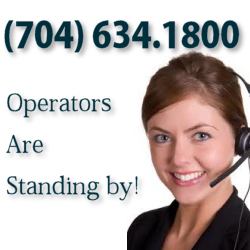 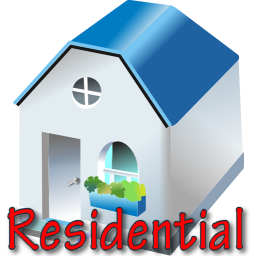 Plumbers in Belmont and Gastonia NC - Forrest Plumbing, Inc. Welcome to Forrest Plumbing, Inc., where high quality service meets affordable prices! With a 100% satisfaction guarantee, we are confident in the quality of work we offer our customers. 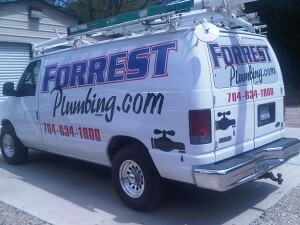 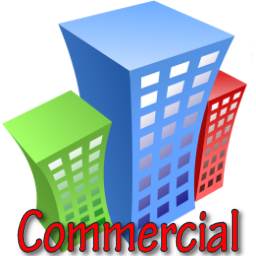 Whether you need residential or commercial service, you can always count on Forrest Plumbing for professional results. 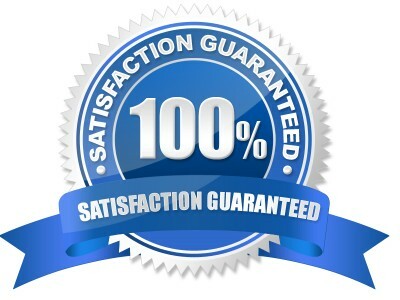 We strive to keep our prices low, while our experience and relationships with manufacturers allow us to offer unbeatable prices on all parts and labor.